Abby is a beautiful, vibrant teenager who always has a smile on her face! She suffers from several debilitating medical conditions, however; she does not let them slow her down in the least. 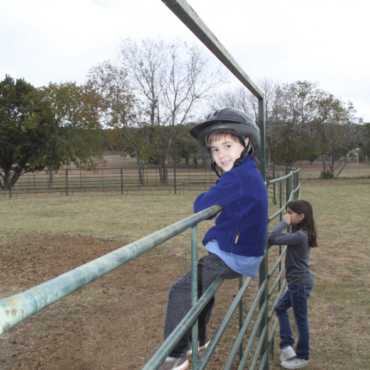 Daniel is an adorable 6-year old boy who loves to play with super hero and action figures, color, and do anything that has to do with horses. 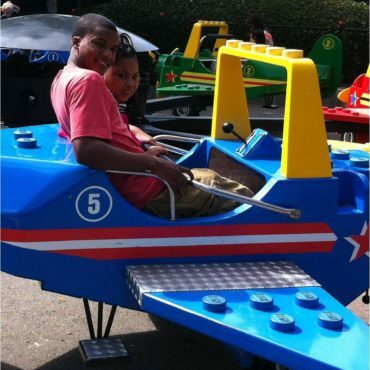 Amaya’s wish was to go to LegoLand and Sea World in San Diego! Amaya is an 11 year old little girl who has a debilitating medical conditions that challenges her mobility, learning and communication. Amaya lives with her mom, dad, and two brothers in the San Francisco Bay Area. 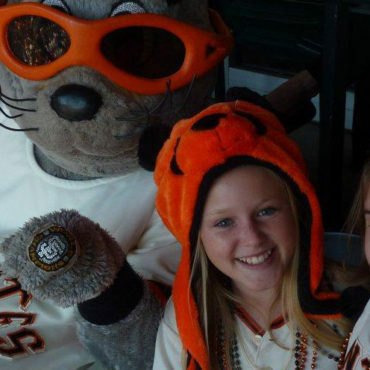 Jessi’s wish was to meet the princesses at Disney World and to attend a Giants game at AT&T Park! Jessi is a 11 year old young lady with a chronically debilitating medical condition who loves gymnastics and cheerleading. 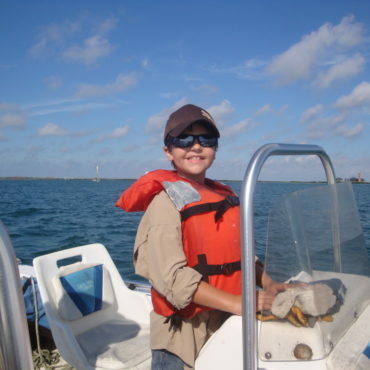 Ethan and his family traveled to Corpus Christi. Ethan was able to find his way with the new GPS purchased as part of their wish. 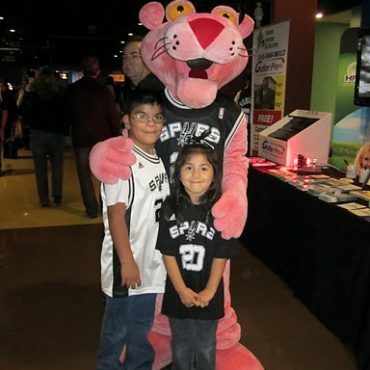 Johnny is a HUGE Spurs fan; his wish was to attend a Spurs game and meet the Coyote and some of the Spurs team members! 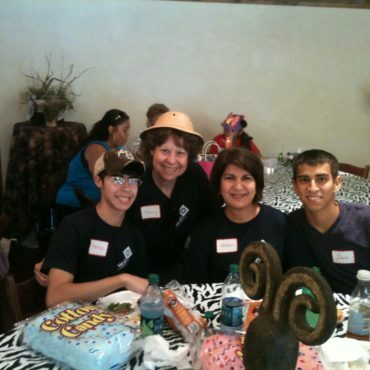 The Wish Connection was able to go above-and-beyond to give Johnny an awesome Spurs wish experience! 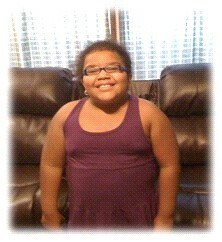 Isabella is 9 years old and she has had a difficult childhood dealing with a congenital heart defect. She requested a “princess wish” and a trip to Disney World. Matthew and his grandmother were whisked off to the San Antonio airport in a huge limo, where they boarded a Southwest Airlines flight to enjoy an incredible wish weekend that he will never forget. 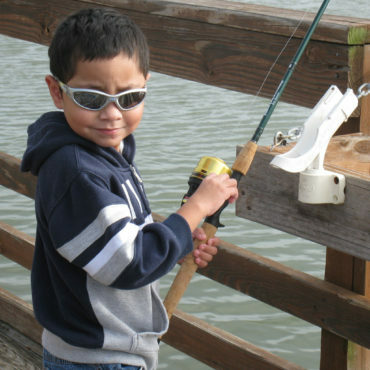 Since birth Patrick has had a heart condition which limited his physical activities. Maybe that is why he is such an amazing artist. His sketches are fantastic. Emma and her family along with friends were driven from San Antonio to New Braunfels to spend the day at Schlitterbahn. Emma had two private cabanas where there were some of her favorite snacks donated by Subway. 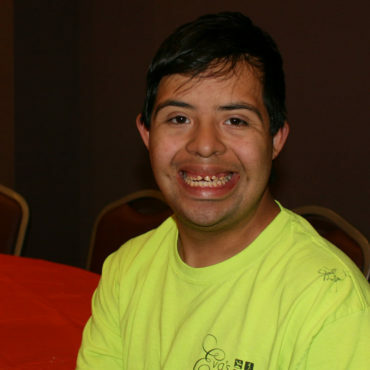 Alejandro loves sports and especially watching the games LIVE! 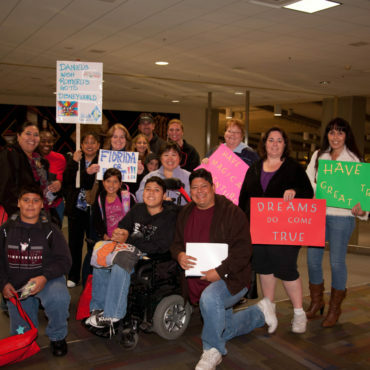 The Wish Connection was blessed, yet again, to receive an outpouring of donations to give Alejandro a wish experience he would never forget.